Sendhan Technologies delivers complete Application Development, Support and Maintenance of Web and Windows application in Microsoft Technology. Sendhan Technologies helps organization to integrate enterprise applications which inturn integrate people and partners. Our integration solution includes EAI, ESB, ETL and that includes tools like BizTalk Server, ESB, SQL Server Integration Services, Azure BizTalk Services. 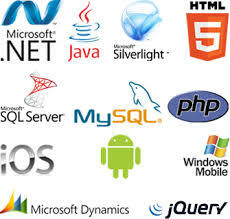 .NET Services : ASP.NET, C#/VB.NET, AJAX, Silverlight WPF, WCF, Core. 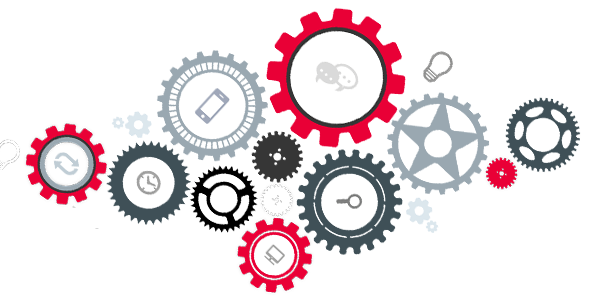 Integration Services : BizTalk Server 2013 / 2016, SSIS 2014 / 2016. Cloud Services : Office 365, Microsoft Azure and SQL Azure, BizTalk Azure Services, AWS. Mobile Services : IOS, Android - Xamarin.